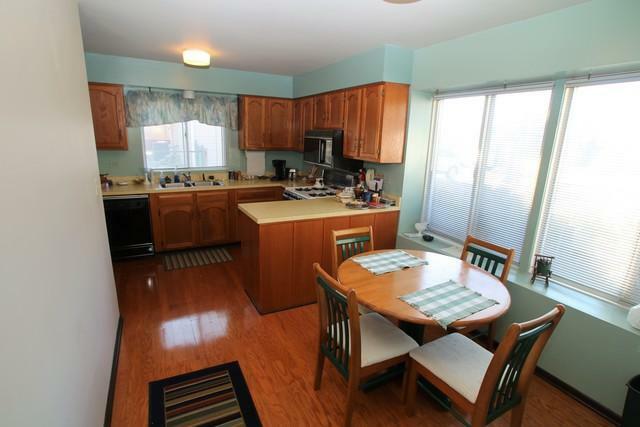 Sought after Ambassador split level in family friendly Roselle. Wide open living from when you enter the large foyer with tons of natural light. 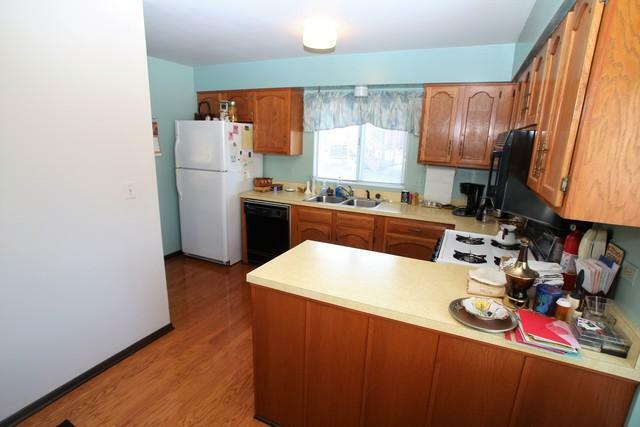 Sizable kitchen with generous cabinet/counter space and eat in area. Three good sized bedroom with the master featuring a walkin closet and half bath. Lower level is completely open and has a nook for an office or den. There is also a newer roof, siding, furnace and AC. 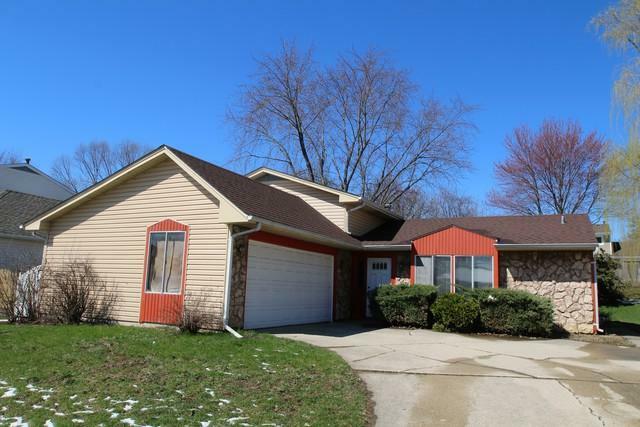 Walking distances to neighborhood parks/playgrounds and shopping/restaurants on Lake St. Also featuring amazing school with Bloomingdale district 13 and Lake Park High School. At this price it will not last long!!! Listing provided courtesy of Re/Max Central Inc..